Aquanaut Scuba Diving Center is one of those small dive schools that specialize in small group diving on Phi Phi Island. The Aquanaut Scuba Diving Center is centrally located in the Phi Phi Don Village and employs scuba instructors fluent in several languages, with a specialty in Japanese. 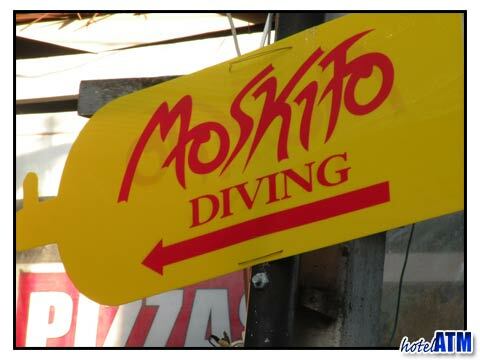 Barakuda Diving is arguable the most famous German-owned dive school on Phi Phi Island. They are well known for their high standard of service and built their business on regular customers who come back year after year to use them for their dive trips around Phi Phi. The Phi Phi Islands offer some of the most fantastic diving you will ever experience: a true diver's paradise. There are a remarkable number of dive sites that offer colorful and alluring scuba diving for novice and expert divers alike.